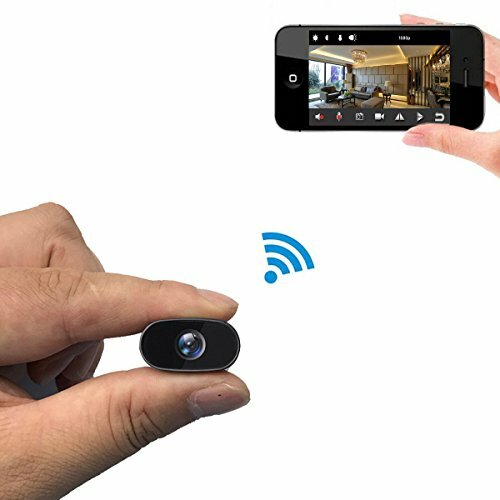 Innovative Thermal-Sensing Motion Detection Technology This system features Swann’s True Detect PIR Thermal Sensing technology to reliably detect heat-generating moving objects, such as people, large pets & cars. 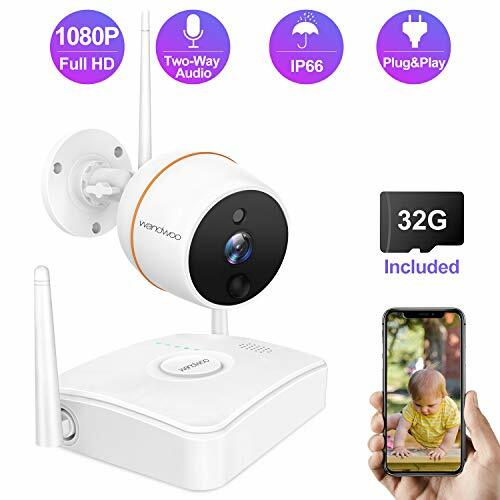 With more accurate motion detection you have more reliable notifications & recording, eliminating false triggers such as falling leaves, bugs, rain & more, saving you hard drive space & playback time. You’ll always know what’s happening with Swann’s surveillance technology. The 1080p live and recorded video is 4.5x better than the DVD quality (960H or 480p) used in most DIY CCTV systems. 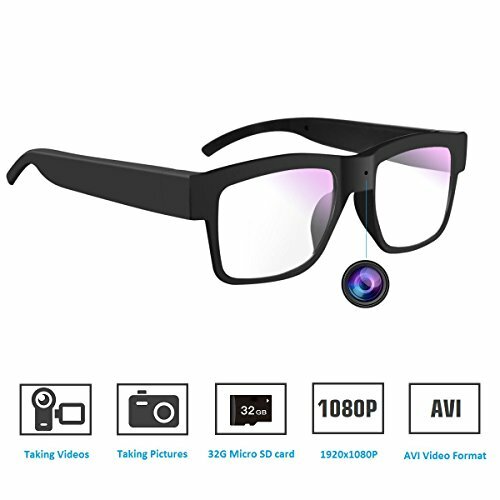 Peace of mind comes from being able to see activity in Full HD, with easy identification of facial detail, license plates and clothing patterns. Massive 1TB HDD for 2 years of recordings Based on accurate sensing of security events involving people, at lowest motion settings, this will be enough for over 2 years of footage. With such massive storage, you can come back from your long holidays and still find recordings from quite a while back. 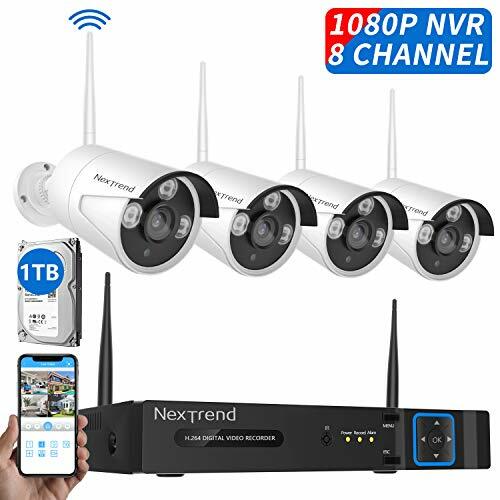 Cameras This surveillance system comes with a massive 1TB hard drive & 2 weatherproof PRO-1080MSB security cameras built tough for the outdoors or indoors. 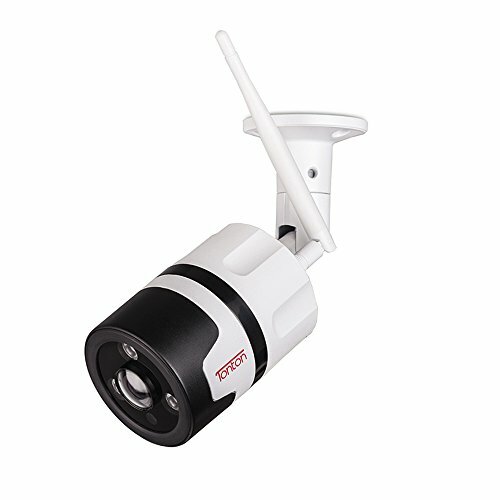 See in the dark up to 30m at night or up to 40m in ambient light with the camera’s powerful infrared night vision. The cameras come with BNC cables. If your property has existing BNC cables, we advise you to test your new system for 2 days with the existing cables before full installation. For optimum performance, we recommend you use the new cables supplied. Expand your kit by adding up to 2 more cameras for a complete 4 channel CCTV system, ideal for small homes & small businesses. Convenience The HomeSafe Views app ensures you’ll always be connected to your home or business, allowing you to see the cameras on your phone or tablet. You can even search the recordings to play them back, wherever you are in the world. 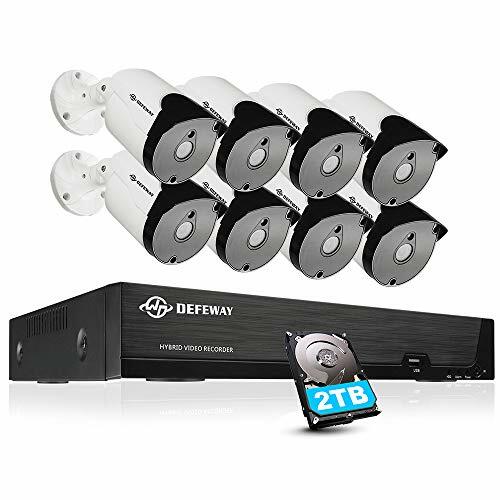 Enjoy the convenience of being able to add up to 2 more compatible Swann cameras to your DVR for a full 4-channel surveillance solution. Once your DVR is connected to the internet, simply install the HomeSafe View app on your smartphone or tablet. The massive 1TB HDD is designed especially for continuous surveillance recording. Easily transfer incident video files to a USB stick or to a computer on your network. 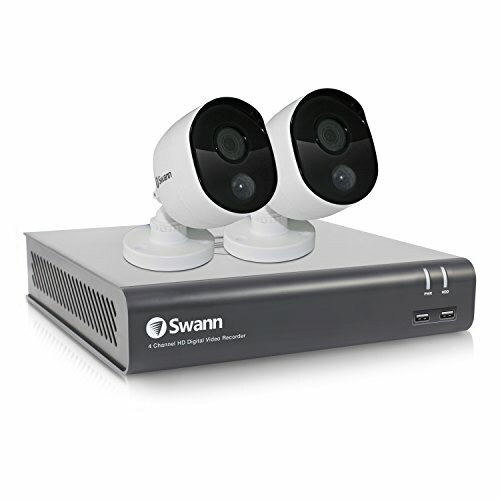 Swann cameras can be mounted indoors & outdoors and are built tough to withstand rain, snow, dust and hot days with cables threaded through the stand.